Florida Georgia Line has a 6-page spread in People Magazine this month! 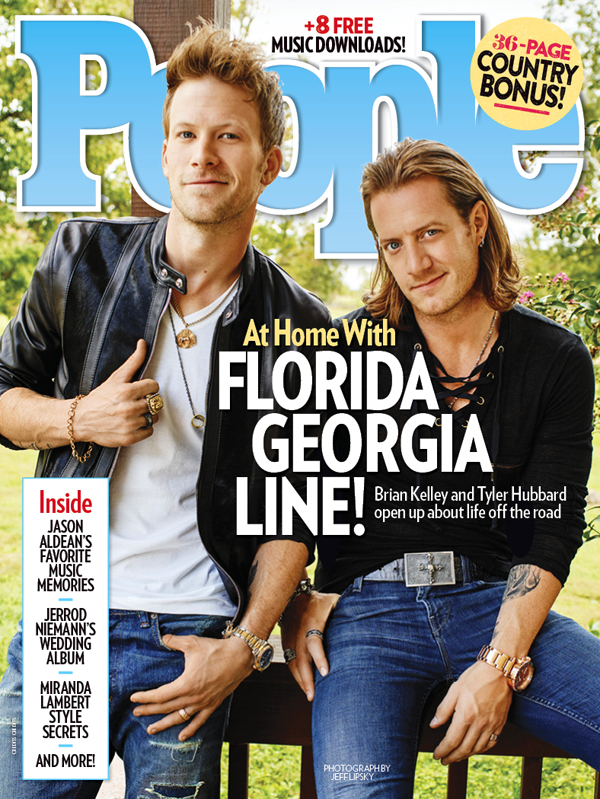 The recent spread in People shows behind the scenes photos of Tyler Hubbard and Brian Kelley’s lives off the road, as well as their homes; and has an in-depth article about the two country stars. Subscribers will be receiving their copies tomorrow, and the magazine will also be available digitally in Apple stores.